Poplar is classified as a hard and soft wood that can be stained almost any color and is very durable after a good coat of oil-based paint. 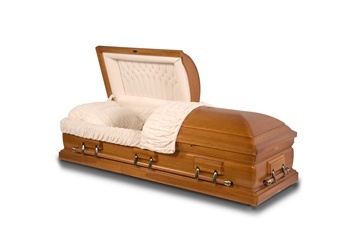 We offer several styles of solid poplar wood caskets in a range of stains. Choose from rounded, spindled, or squared corners for your design and then customize your selection with hardware, a half couch, bed, and mattress. 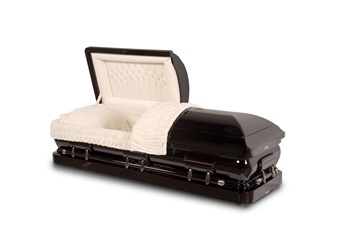 Shopping for a casket after the death of a loved one may not be the first thing on your to-do list, however, it can be one of the most satisfying parts of the process and allow you to grieve easier once you've picked the perfect piece of craftsmanship for the loved one. 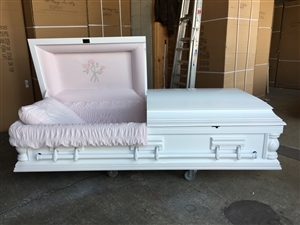 Fast Caskets is your direct source for affordable, beautiful, and customized caskets, including poplar wood caskets. As always, we are here to help you. 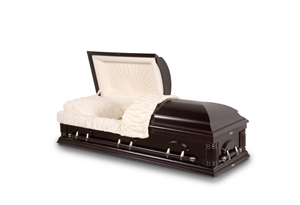 We have years of experience working directly with customers to find the ideal option for you. We ship nationwide, so shop worry-free today!